Ok, lads. Before you jump straight to the comments to argue with me about what’s really the best way to get the best shave, let’s all take a second to remember a few things. There are lots of different ways to get lots of different kinds of shaves. Some people prefer straight razors, while others prefer trimming tools like beard trimmers, for example. Some people enjoy shaving gels, while others enjoy soaps. Additionally, every man has different skin and hair, which means every man probably has different preferences and favorite products. So take this post with a grain of salt. This is simply a compilation of a bunch of our favorite tips you can use to get the best shave. But in the end, it’s up to you! 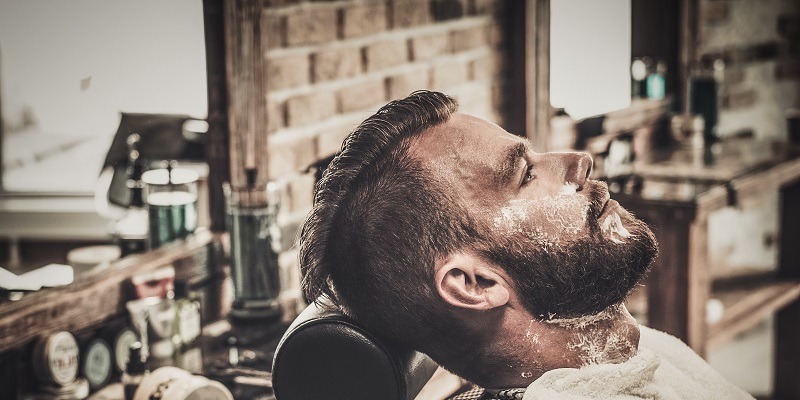 Anyway, here are some of our tips for how to get the best shave possible. I f you’re really committed to finding the absolute best shave for you, you really need to try different products. Different razors, soaps, creams, brushes and aftershaves. You don’t have to go out and buy a bunch of stuff right now, of course. But over the course of a couple years, pick up a new razor or two. Buy a new brush if you come across a coupon. Check the forums to see what other guys are using and poke around for a good deal. There are also some really easy ways to try out new products as well. For example, you can buy double-edge razor sample packs for relatively cheap – that’s about a dozen products for you to try! Likewise, don’t go out and buy the most expensive products you can find. Expenses does not always = quality. There are a few companies, like Truefitt & Hill, who do make great products for a premium price, but there are also quite a few who make great products at entry-level prices. The Edwin Jagger DE89 is a great example of that. If you’re just getting into wet shaving (or if you haven’t yet tried it), consider trying a safety razor. Razors exist on a kind of spectrum. At one end, you have products like electric trimmers, which are super fast and super easy but don’t give you that great of a shave. On the other end, you have something like a straight razor, which gives you an incredibly close shave but takes a long time to learn. Safety razors are about in the middle. They can give you very close, comfortable shave, but they’re also relatively easy to shave with (compared to a straight razor, anyway). Plus, they’re just cool. 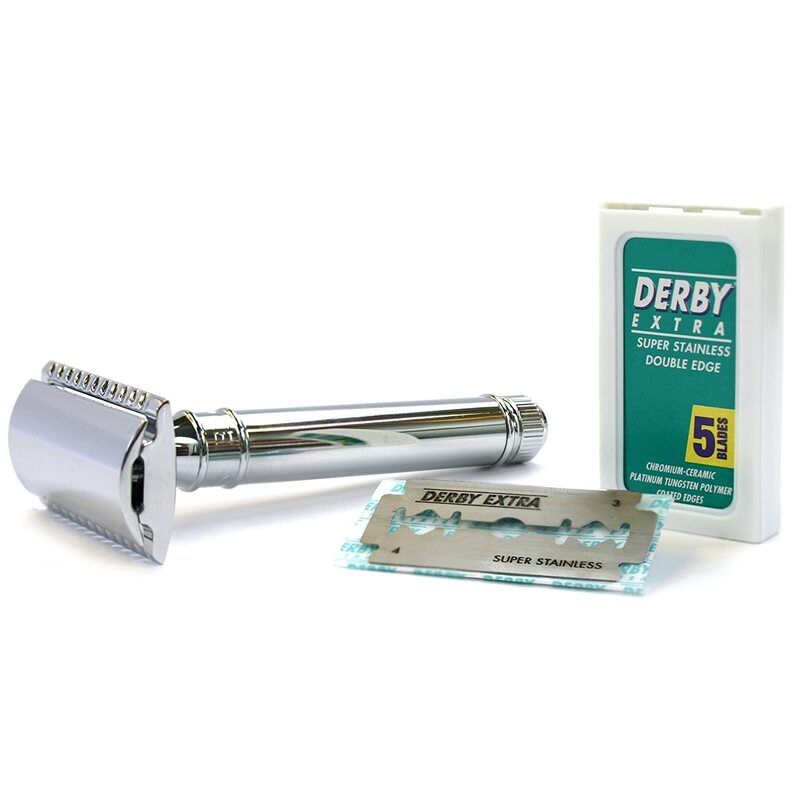 Most safety razors are plated with chrome, and manufacturers understand that their aesthetic appeal is one of their main selling points, so they usually look awesome. You also don’t have to sacrifice that old-time feel. Straight razors have been around for hundreds of years. 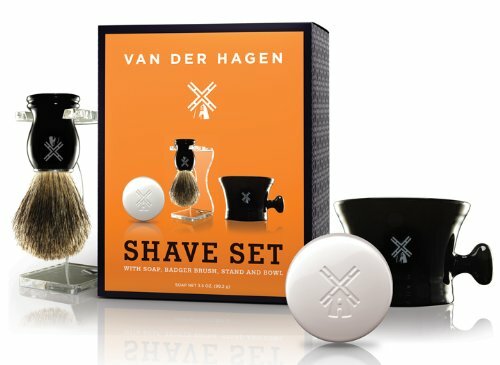 They’re as much about craftsmanship as they are about shaving, which really adds to the experience. Here are some of our favorites. A good brush is essential. It’s half of what makes a good lather. It’s also what you’re going to be smashing into your face. But brushes can be tricky. 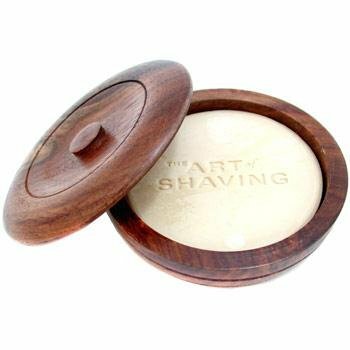 If you haven’t used a shaving brush before, it’s almost impossible to tell what you’ll like. To get an idea, we devised a simple test: ask yourself what kind of towels you like. Do you like big fluffy soft towels that slide over your skin? Or do you like coarser towels that you can really feel working? Personally, I’ve always liked coarser towels. I just think they feel better. So it’s no surprise I like slightly coarser brushes as well – I just enjoy feeling them do their work. It’s almost like a face massage. Before you buy a brush, you should definitely spend some time to familiarize yourself with the different hair styles. 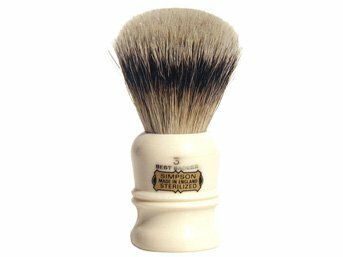 You can read about that in our post on Simpson shaving brushes. If you want a recommendation, and if you don’t mind investing a bit of money, it’s really hard to go wrong with Simpson’s Duke brush. This is the third piece of the holy shaving trinity. Razor, brush and… soap. Soaps are essentially made of fats and other chemicals, so the soaps you like will probably depend most on your skin type. If you don’t know which soap to pick, you should buy your first few soaps based on their glycerine content. Glycerine is a common ingredient in lots of cosmetic products, and shaving soaps aren’t exempt. Generally, if you have dry skin, pick a shaving soap or cream with more glycerine. If you have oily skin, buy something with less glycerine. You can also buy triple-milled soaps, which have no glycerine content at all. Create a Great EXPERIENCE for Yourself! If we’ve said it once, we’ve said it a thousand times. So much of shaving is in the experience. Don’t neglect it. Have a routine. Pamper yourself. Relax. Don’t shaving when you have to rush it. Shaving should be awesome and enjoyable, not a chore. For example, I like to shave when no one else is in the house. I take some hot coffee in there with me. I turn on NPR and open the window, so I can hear the sounds outside. I do everything slowly and try to forget about all the little things stressing me out. It’s become a really great time to just chill and hang out with myself. Love yourself, brother! Go to a barber. Seriously. There’s nothing wrong with it. Hell, even if you love shaving and you’re good at it, go to a barber once in a while and have it done by a professional. It’s a whole different experience, and you’ll probably learn a thing or two.